Photo credit: Staff of the Comox Valley Cannery, September 1934. Charles Sillence photograph. CDM 2004.42.133. Page 170-171. 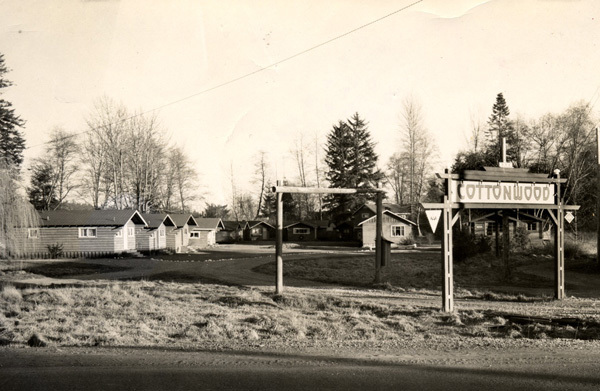 Photo caption: “As the Great Depression took hold in the Comox Valley, P.H. Harrison’s decision to open a cannery on the banks of the Courtenay River was welcome news. He built a large two-storey building on the east side of the river, and operations began on May 30, 1934. 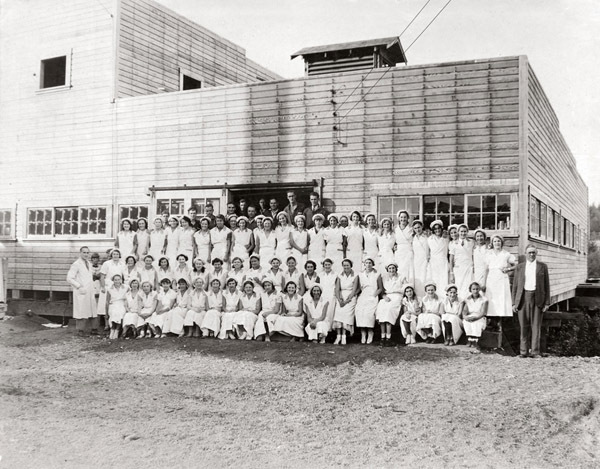 About fifty women clad in white and green uniforms packed the first batch of Comox Valley spinach. Later in the season they were working with beans, peas, beets, tomatoes, strawberries, plums, cherries and pears.” Page 170. The museum shop is bursting at the seams! So many new items have been arriving that we’ve expanded its size and re-arranged the front reception area. 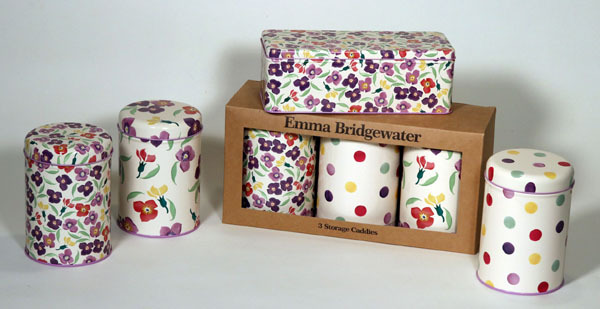 One new item that is very popular is a set of three storage caddies from UK manufacturer Emma Bridgewater. A recent customer found a novel use for them: fill with home baked goodies and give as a hostess gift. The caddies are also available individually and have matching rectangular shaped tins to boot. everyone who helped make the Spring Fling and Easter Things 2017 event such a huge success. This year we had over 600 visitors through the doors. volunteers from MARS (Mountainaire Avian Rescue Society). 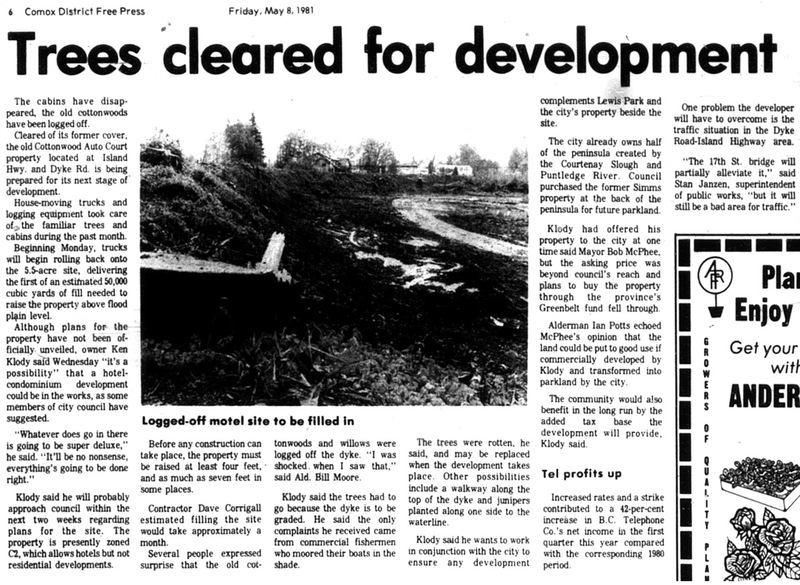 Big changes were afoot in 1981 for the property we now know as Simms Park with major land alteration underway as noted in this May 18 Comox District Free Press article. Tickets: $5 for Historical Society members; $6 for general public (plus GST). Advance tickets recommended. Tickets can be purchased over the phone by calling 250-334-0686 ext 5. 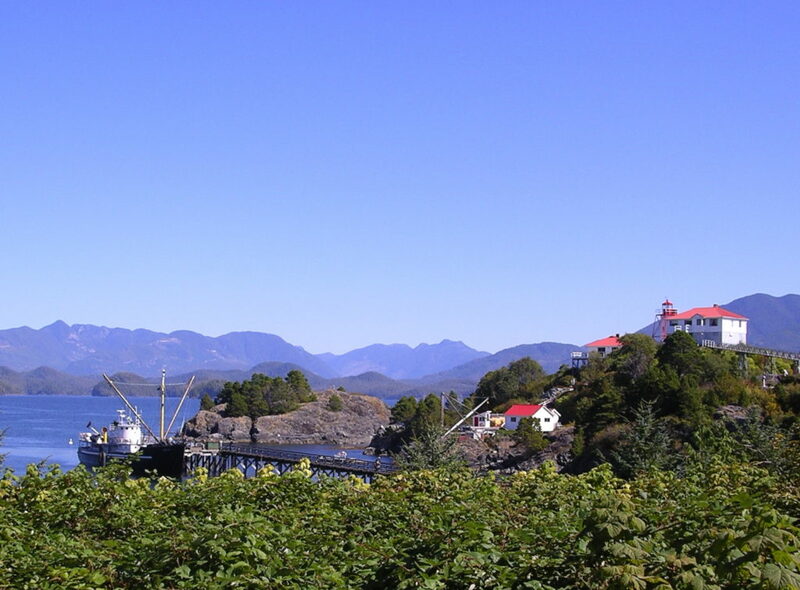 Questions about the settlement of Nootka Island will be explored by historian Catherine Gilbert in her pictorial presentation about the Nootka Sound Crisis. Gilbert will also discuss the role played by the Mowachaht and the relationship between successive European captains and the powerful Mowachaht Chief Maquinna.